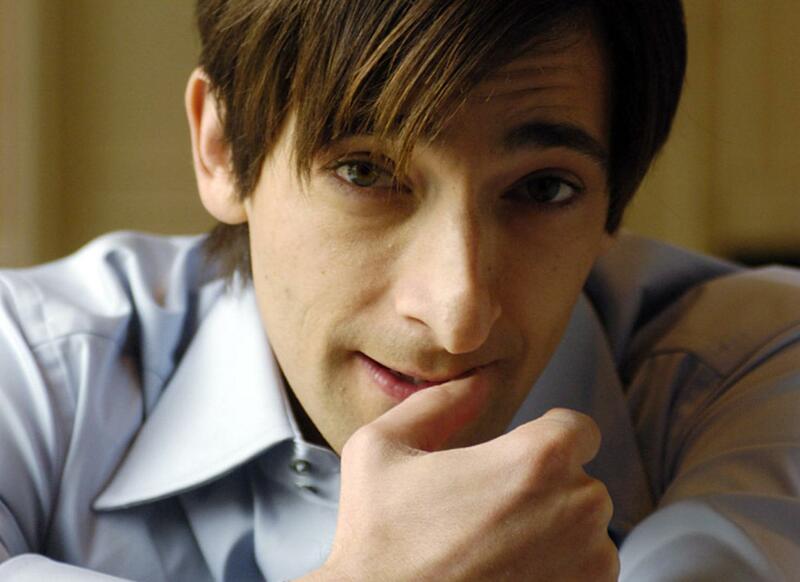 Adrien Brody is an American actor and producer. 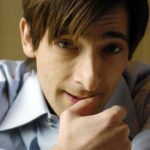 He received widespread recognition and acclaim after starring in Roman Polanski’s The Pianist (2002), for which he won the Academy Award for Best Actor at age 29, making him the youngest actor to win in that category. Brody is also the only male American actor to receive the Cesar Award for Best Actor. "I was a wild, mischievous kid, and I had tremendous imagination. Any experience I had, I’d try to reenact it." "It’s great when people appreciate your work, but I don’t know how seriously to take it. The amazing thing is that I found something so early that I can support myself doing, and that can even be extremely lucrative, but I love it either way." "My dad told me, ‘It takes fifteen years to be an overnight success’, and it took me seventeen and a half years."